High-profile campaign encourages participants to shave off their hair. Fabrik’s digital campaign strategy focused on mobile first, and the need to keep the user journey as simple as possible. 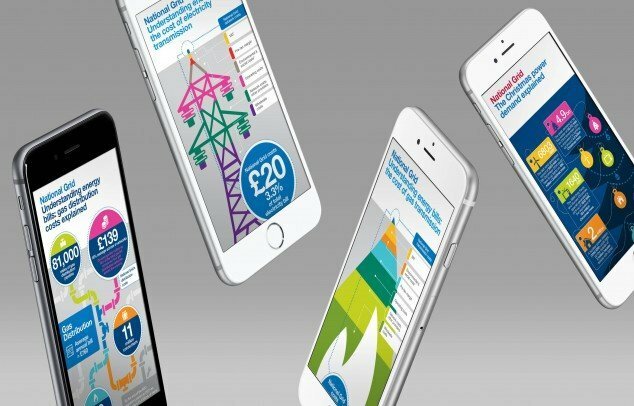 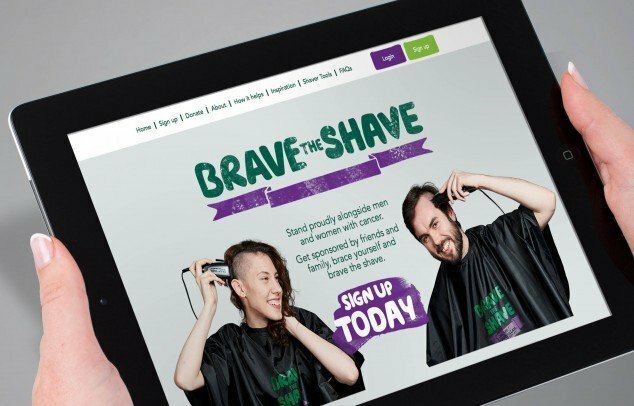 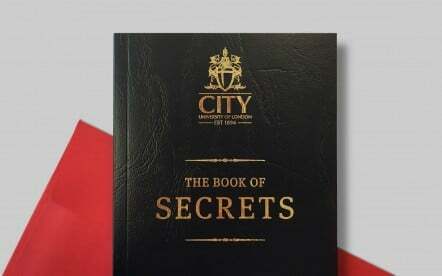 It’s a strategy that paid off as more than 70% of participants used a mobile device as the main point of entry, and the campaign raised nearly £5m. 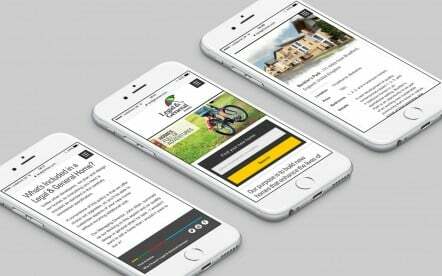 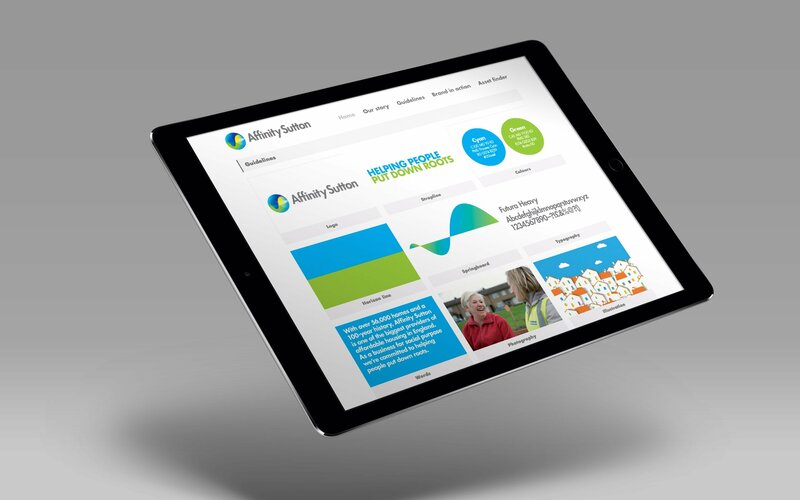 Legal and General's ambitions for its new Homes division had literally gone through the roof, and naturally, was in need of a website to match. 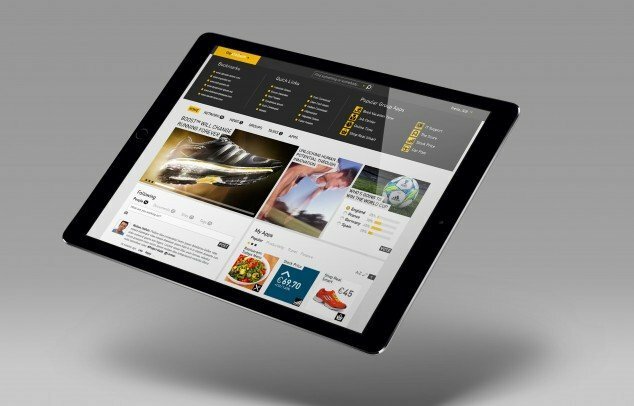 Fabrik delivered… right to their door. 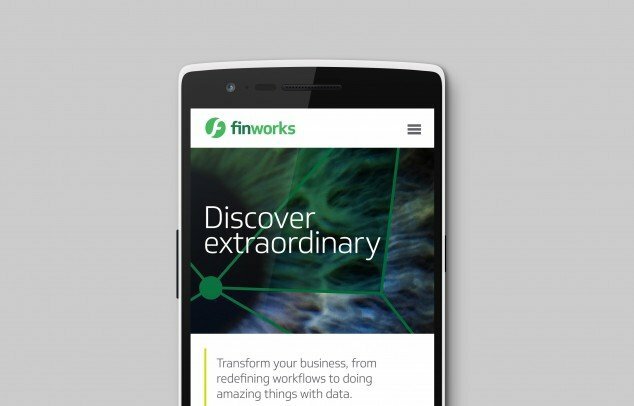 Fincore's new websites, designed and developed by Fabrik Brands, provide extraordinary user experience to match their extraordinary services and solutions. Redesign of Fresh Student Living's website provides the student accommodation management company with a Fresh look and feel. 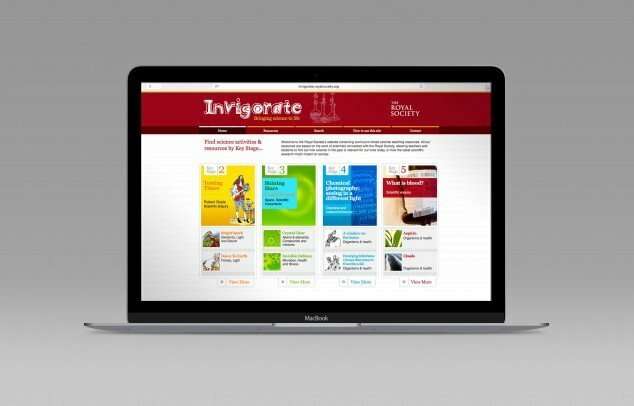 An invaluable online resource for a leading light in the health-tech sector. Simplifying the Grid through a tailored way of presenting information on screen. 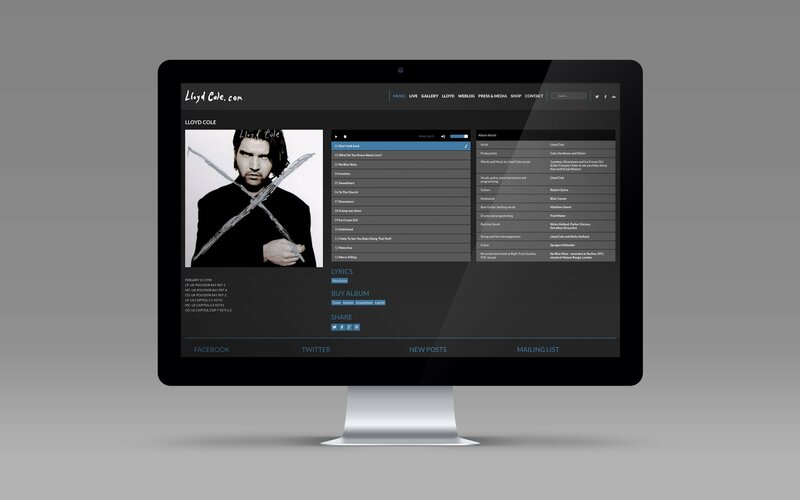 Responsive website design and build for international singer songwriter Lloyd Cole, with transactional functionality. 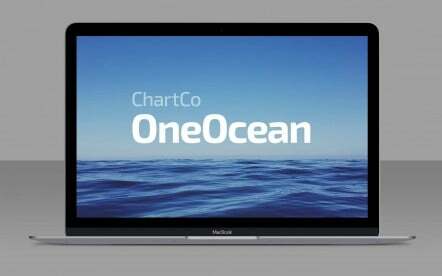 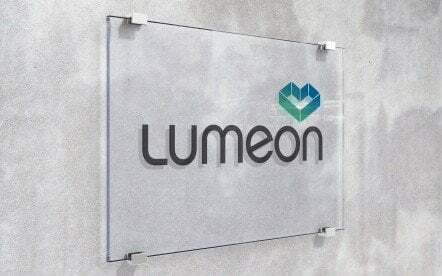 A merger of equals personified through a website that provides clarity and focus. 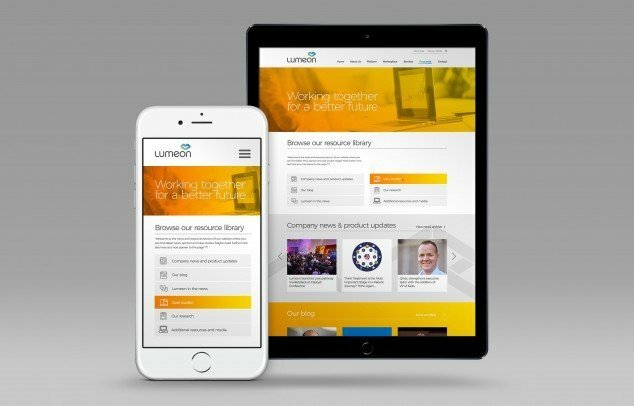 A digital workspace has provided a platform from which to promote even better employee engagement. 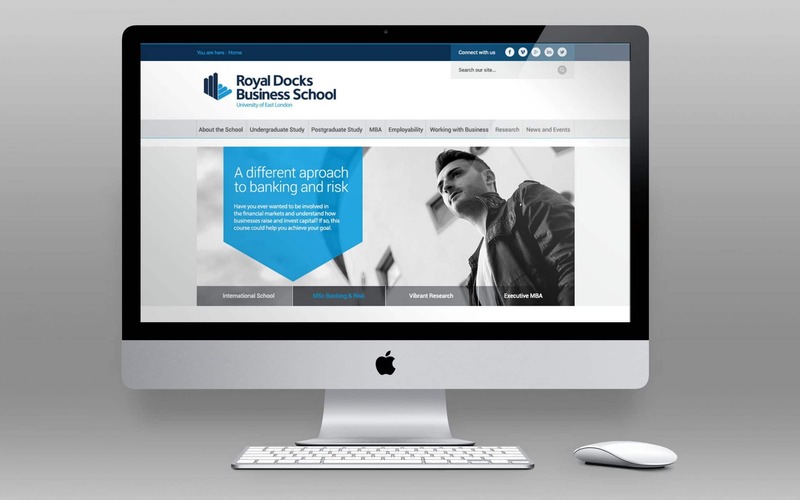 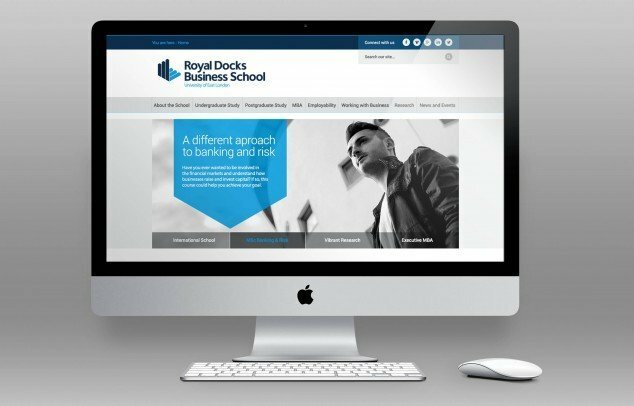 Providing Royal Docks Business School with an online solution and a different perspective. 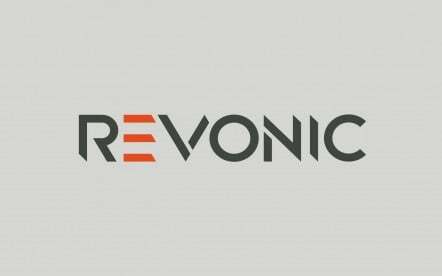 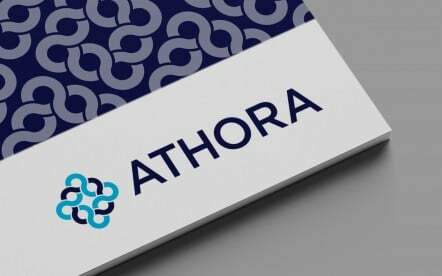 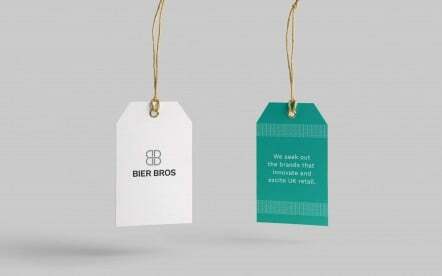 An online brand centre to consolidate visual and verbal identity assets and ensure consistency online and offline. 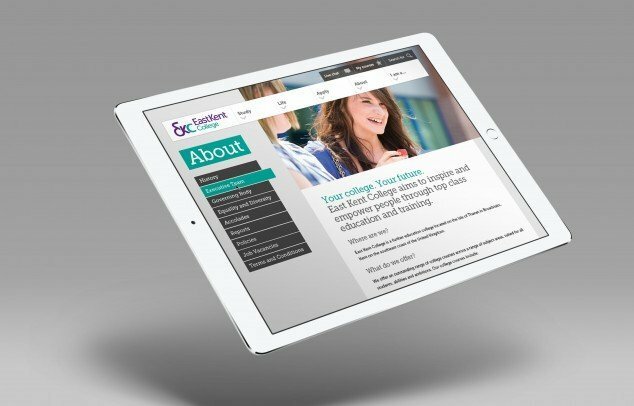 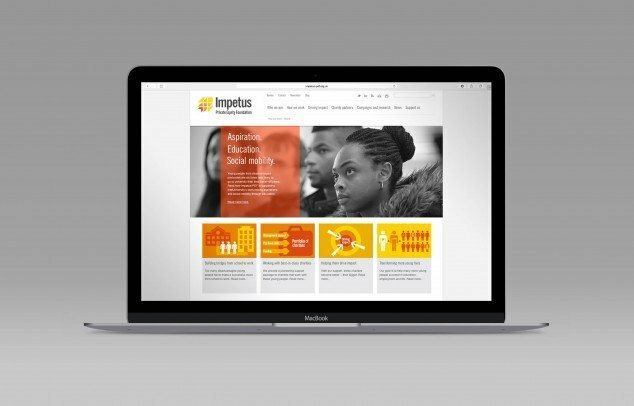 Bespoke website design creates a new online vision and provides students with clear study options. 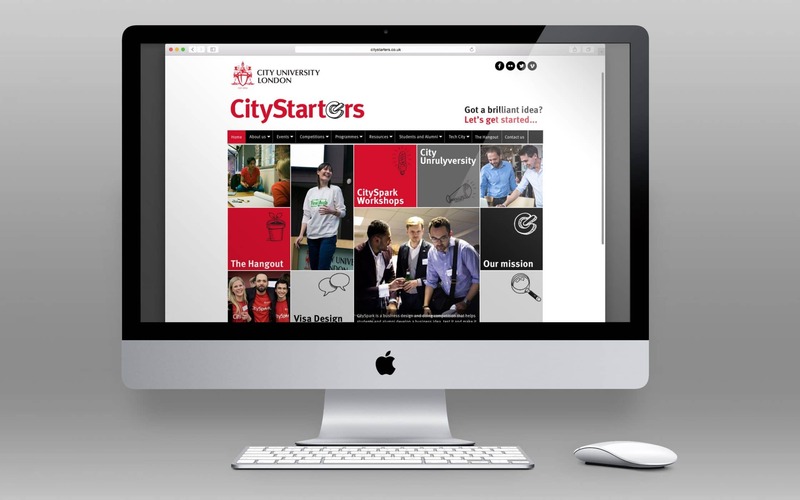 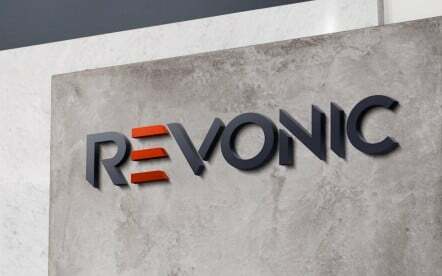 A website dedicated to the promotion of enterprise and entrepreneurship. 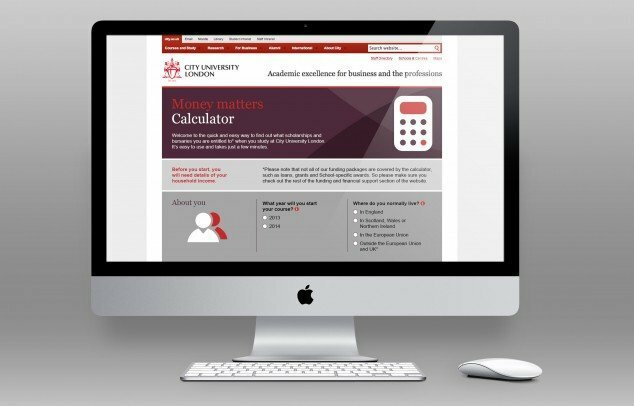 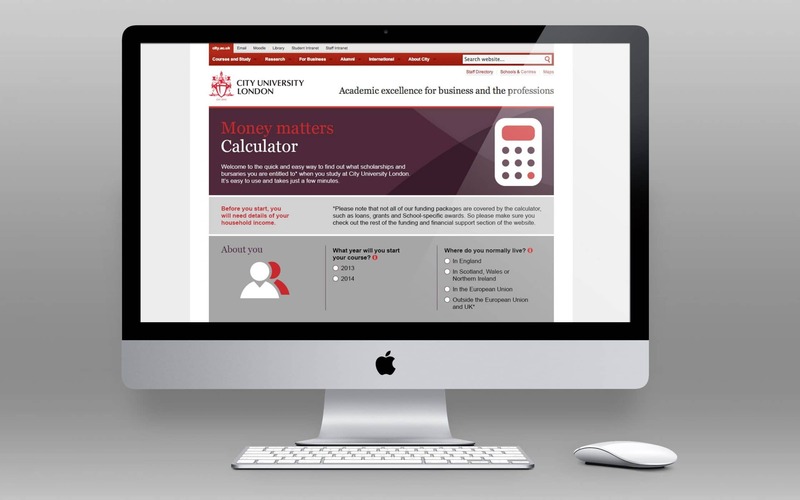 An interactive, online finance calculator that enables potential students to make sense of fees and funding. The Royal Society’s Invigorate science campaign is delivered through the digital medium.